Membership of our Underground Knowledge discussion group on Goodreads.com has topped 1,500 surely making it one of the fastest-growing active groups on the extraordinarily popular international readers and authors book site. 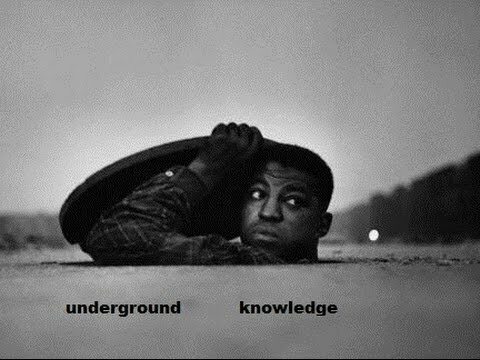 Designed to encourage debates about important and underreported issues of our era, the Underground Knowledge group has fostered discussion and debate on a host of topics — some of them taboo, many of them contentious and all of them interesting. 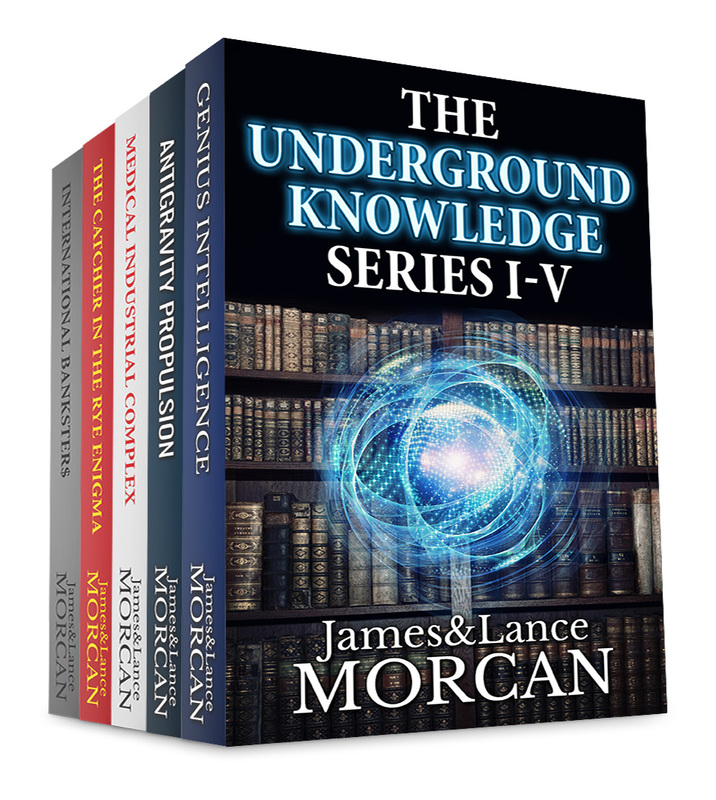 To join our Underground Knowledge group, all you need is an enquiring mind, an interest in the world we live in and a desire to learn or share “underground knowledge”. 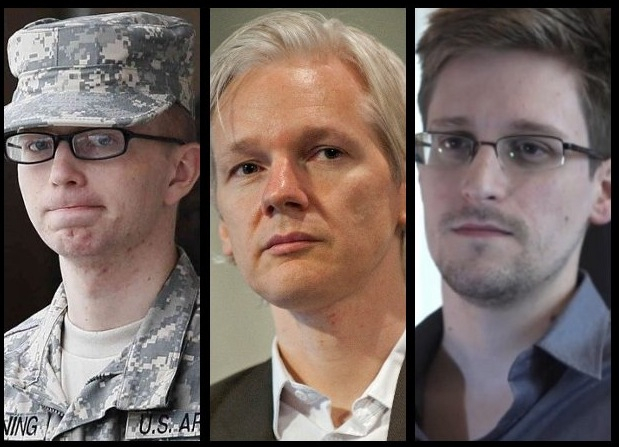 Our members include scientists, social activists, teachers, historians, award-winning authors, former military and intelligence agency personnel, bankers, housewives, whistleblowers, students, former police officers, journalists, readers and many more. In our book The Catcher in the Rye Enigma, we observe that J.D. 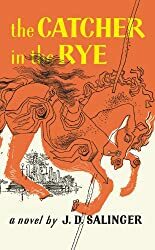 Salinger’s bestselling novel The Catcher in the Rye is now ‘required reading’ in most high school English courses in the US and throughout much of the Western world. 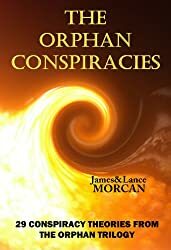 This despite the fact it has been banned by various schools and libraries, and criticized by numerous parent and teacher groups as being immoral literature due to its use of profanity and themes of excessive rebellion and alienation. 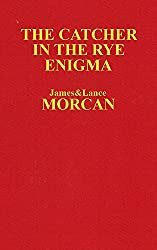 The fact that The Catcher in the Rye is now required reading has inspired some conspiracy theorists – most probably of the Tinfoil Hat variety – to envisage a grand conspiracy in which mind control is being conducted on a mass scale in order to corrupt, pacify or otherwise control today’s youth. Reclusive Guns N’ Roses lead singer Axl Rose took part in an online chat on December 12, 2008 on the GNR fan community site. When a fan asked him about a song he’d written called Catcher N’ The Rye on GNR’s new album Chinese Democracy, Axl’s responses seem to indicate he believed the theory that the novel can incite violent acts when read by certain individuals. Axl Rose…believed novel can incite violence. Axl also mentioned he felt that the novel is “utter garbage” and said he agrees “wholeheartedly that it should be discontinued as required reading in schools”. 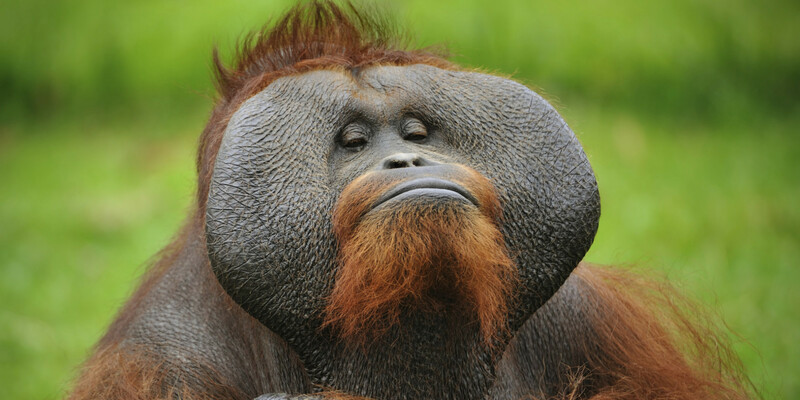 Do you believe ALL animals should be classified by law as Sentient Beings? That’s the question we put to members of our Underground Knowledge group on Goodreads.com – and interim results show nearly three-quarters of poll respondents voted a resounding YES! To date, 74% of respondents say Yes; some 18% say No; and 8% are Unsure. The poll was inspired by New Zealand’s recent decision to classify all animals as sentient beings, thereby making it illegal to kill, harm or experiment on any animal. Greeting New Zealand’s new Animal Welfare Amendment Bill, the activist site TrueActivist.com welcomed the news as “a landmark decision by the Kiwis (that) sets a precedent that other countries should follow”.